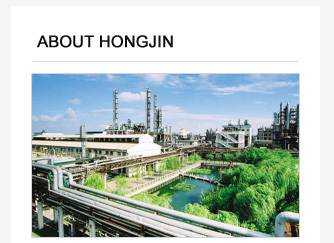 China Qingdao Hong Jin Chemical Co.,Ltd. 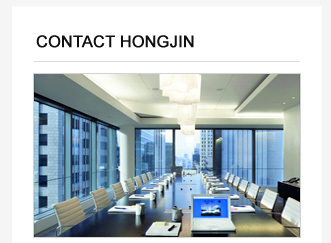 Hong jin has research and development laboratory and pilot plant. 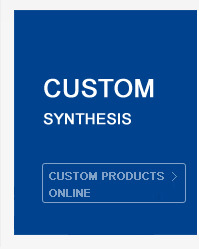 Meanwhile,Our company has various equipment for small-scale and large-scale production. 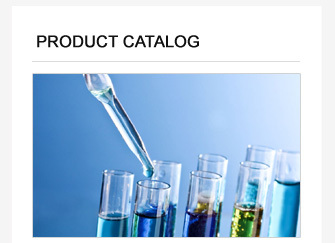 We can produce various compounds in the quantity from a few grams up to tens of kilos and even more.